Atari SA is an international French holding company headquartered in Paris, France. 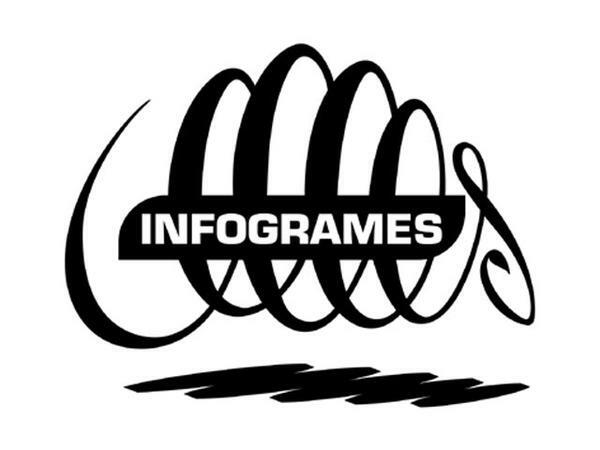 It was originally called Infogrames Entertainment, SA . Its subsidiaries include Atari London Studio, Eden Games, Atari Interactive, Inc. and Atari, Inc., headquartered in New York City. Whole or part of the information contained in this card come from the Wikipedia article "Atari, SA", licensed under CC-BY-SA full list of contributors here.